Vouchers and scratch cards are subject to fraud and counterfeiting risks and, if compromised, can lead to extreme customer and business impact. Protect Against Counterfeits - abuse of the artwork and design specification can result in very accurate forgeries creating negative brand impact. 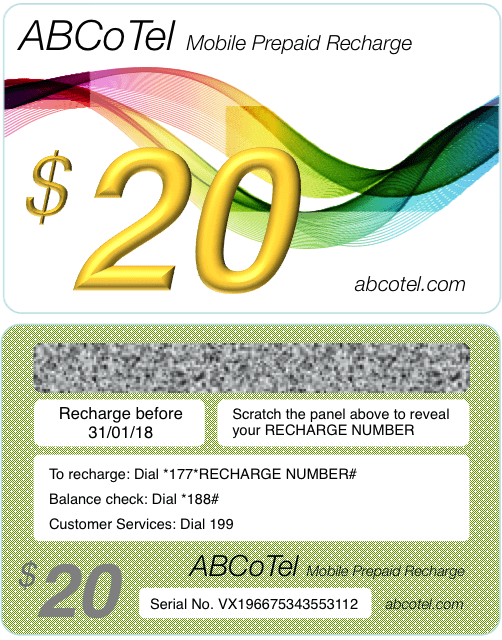 Many prepaid mobile services use vouchers and scratch cards to enable customers to recharge their accounts. Although an aging method perpetually being replaced by electronic recharge mechanisms, physical vouchers retain a strong global presence and remain a significant revenue stream for this cash-based segment in many communications service providers. Voucher design, production, fulfillment and retail processes can potentially expose critical information and design materials for illicit use. Fraud and forgery are often facilitated by internal or supplier personnel and process weaknesses. It's better to know where the risks lie and deal with them before they are exploited, or select a supplier that has already been accredited to relevant standards (GSMA Security Accreditation Scheme adapted to voucher and scratch card requirements). Reviews cater for detailed or high-level insights to the security and assurance practices of scratch card/voucher producers. All review packages deliver reports that enable informed analysis of risks and prioritized recommendations for consideration. Where a supplier meets the minimum standard expected for each review, certification will be provided to that review level. Reviews may be commissioned by voucher/scratch card producers wishing to demonstrate their commitment to security and protection of their customer interests or by service providers who want to ensure that their product integrity and customer interests are preserved during the production and fulfillment processes. Our reviews are undertaken by expert resources with practitioner experience dating back to the mid-90's. The team includes resources supporting the GSM Association (GSMA) Security Accreditation Scheme (SAS) audits of Universal Integrated Circuit Card (UICC - 'SIM Card') suppliers. In fact, the standard that we review and audit scratch card/voucher suppliers against is adapted from the SAS standard ensuring that we cater for exacting requirements to protect your interests. Remote Audit - an 'off-site' broad questionnaire and interview-based review, seeking evidence of key points where appropriate. Avoids travel costs. 'Remote Certification' applies. Customers utilizing this service should be aware of the limitations with off-site reviews where issues and evidence are not observed first-hand. Accordingly, this service is best used for initial procurement assessments, health-checks or as a baseline for strategic development of assurance practices. On-site Health-check - an 'on-site' review covering critical aspects of production; physical security (plant and materials), manufacture and personalization, data and design security, order management and logistics, and security management practices. 'Health-check Certification' applies. 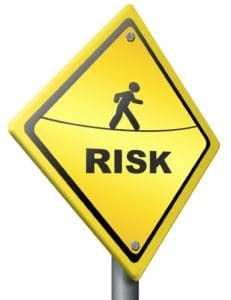 This type of review covers key security and assurance requirements is best used where suppliers intend to work towards the more comprehensive assessment and certification, or where service providers require independent high-level assessment of key security and assurance standards adopted in the production process. Full Compliance Audit - a comprehensive review of policy and practice starting with off-site information gathering and audit planning followed by an on-site audit. The assessment is set against the standards adapted to the scratch card/voucher production environment from the GSMA SAS UICC supplier scheme. 'Certified Supplier' applies. This review is the most comprehensive available and ensures full insight to the end-to-end production and fulfillment risks and management practices. Advisory and Bespoke Review - our expertise can be leveraged towards specific areas of interest or support as required, for example, improvement of information security or physical security policy and practice. A proposal may be generated following appropriate requirements discussion. Our straightforward, cost-effective review and audit fixed prices, combined with a guarantee of world-leading expertise, ensures confidence in the voucher/scratch card production and fulfillment process or makes visible the risks and issues that should be considered to avoid costly security failures. Enter your details below and we'll arrange to speak with you to better understand your needs. Or if there are any specifics we can help you with, please enter these in the box provided. Drop us a line... we're listening. Vouchers and scratch cards used in prepaid telecoms are prominent brand carriers for an important cash-based customer segment. Assuring their integrity against fraud and forgery is important to protect the customer and your revenues.